Faking our opinions – Funny of Sad? Watch this and laugh. Or Cry. The biggest beneficiaries of this campaign season will not be we the people, or the networks. The biggest winners based on whom we elect (or not) will be the cartoonists and stand ups. While many of you are staking bets on whether to back Germany or Portugal, I’ve been wrestling with another tough choice: Extend my content to other screens using Chromecast, or go with a media player such as Roku. Chromecast is a slick little piece of engineering, with some issues not well explained when you open the delightful little box. One needs to figure out which platforms support Chrome and find a workaround those that don’t. To make matters worse, the Kindle does not support some apps that are available on other Android devices. Which made me long for something quicker and needs no workaround. 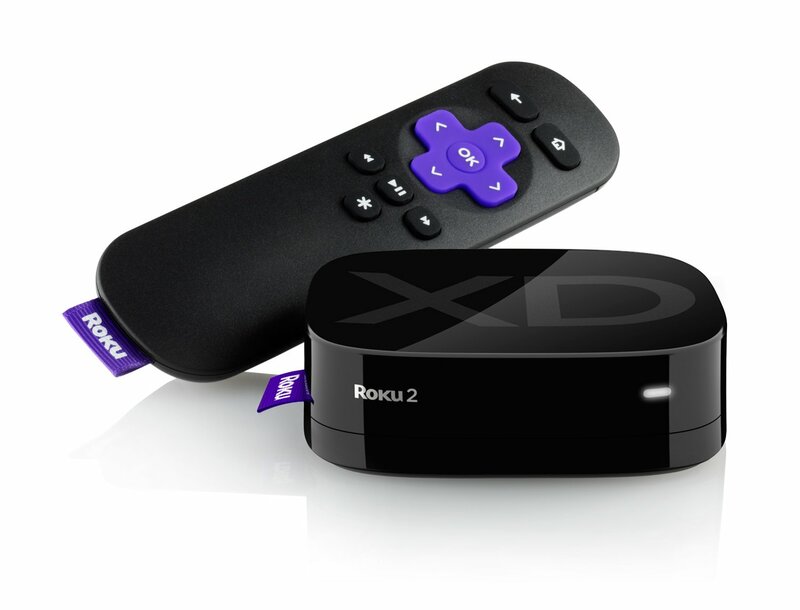 Roku has raced ahead and given us about three choices, so this week it was one hearing on my bench: Roku original, Roku 1, or Roku 2. Actually there are four choices: One’s a ‘streaming stick’ (just like Chromecast), and the other three are nifty little media players. All this about the same week that the Supreme Court ruled against streaming television content via that other little rogue box, known as Aero. In an earlier hearing, some of the judges wondered if this was not what streaming media from the so-called cloud’ was all about.